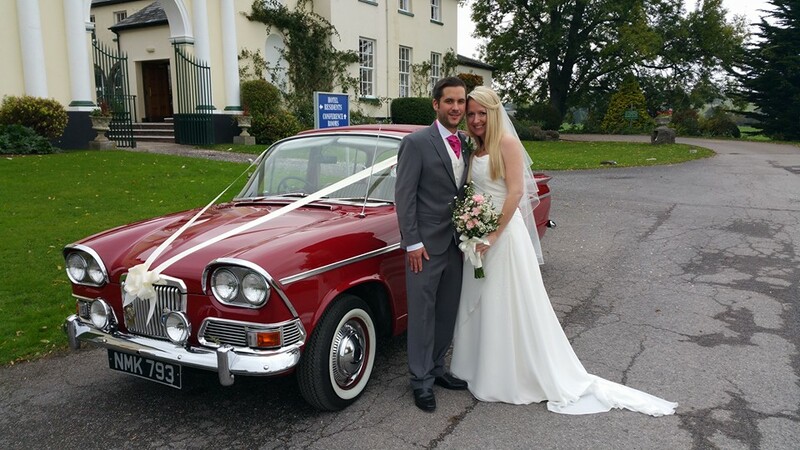 We can supply wedding cars to suit both your choice and budget. 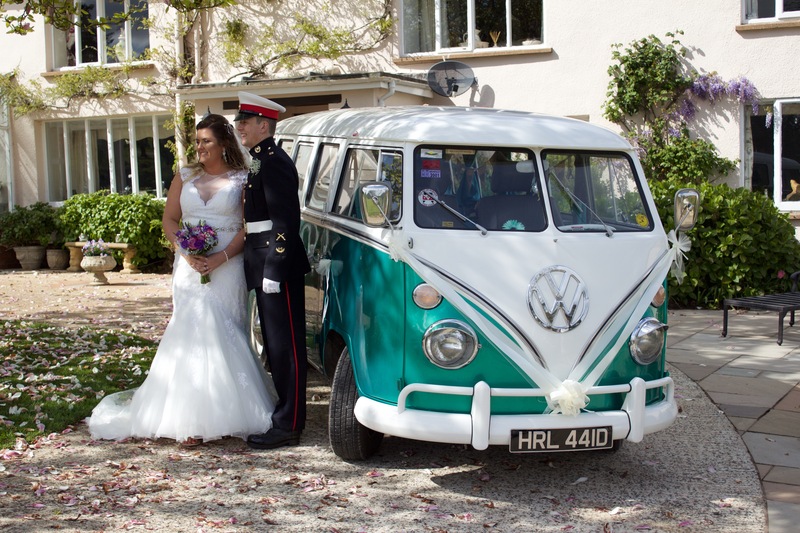 From Bentleys and Jaguars to Rovers, VW campers and Alvis’s we can supply the car of your dreams. Call Robert on 07900067694 to discuss your requirements or complete our contacts page and we will call you back as soon as possible. Prices start from as little as £200 so please contact us for more details. Please hover over a photo to view. 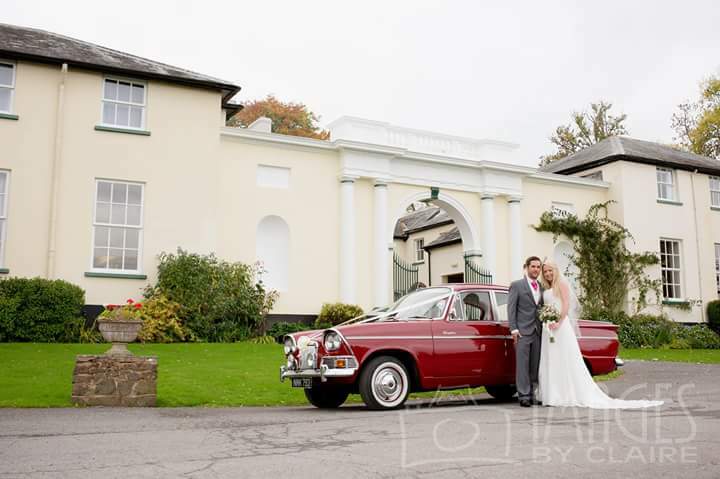 Wedding cars Torquay. 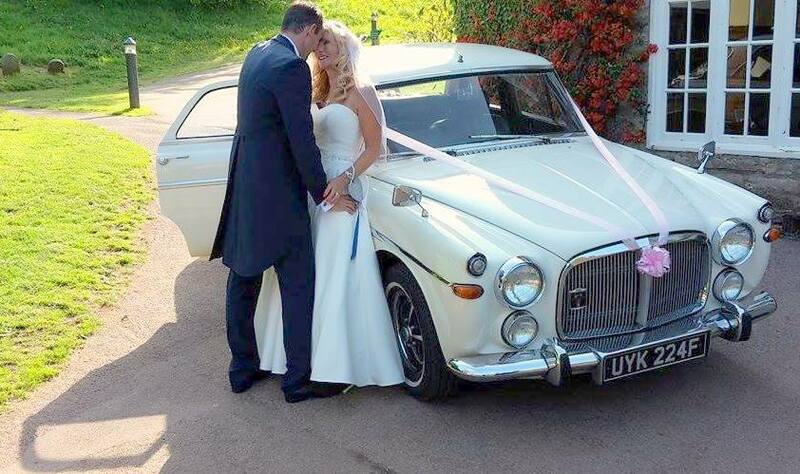 Wedding cars Paignton, Wedding cars Newton Abbot, Wedding cars Brixham, Wedding cars Dawlish, Wedding cars Teignmouth, Wedding cars Torbay, Wedding cars Devon, Wedding cars South Hams, booking could not be easier or cars more varied than with us.